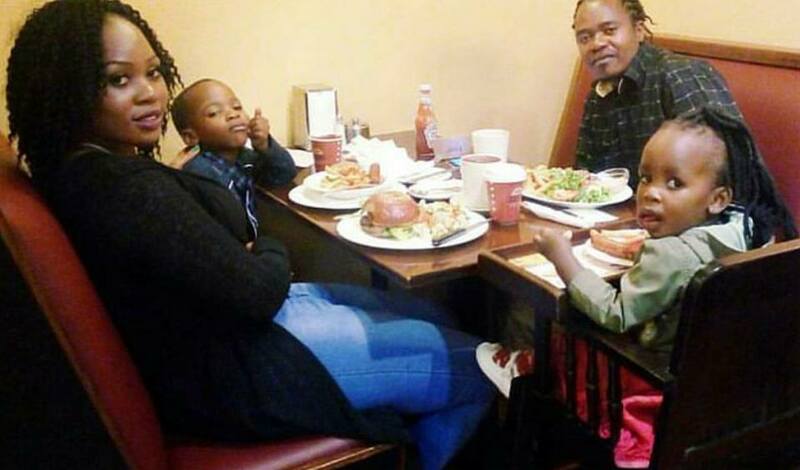 Jua Cali’s wife Lily Asigo has come out to narrate how her son was pinched by a worker at his school because of his eye condition – Ptosis. Lilly took to social media to narrate how the worker mistreated her son Evans. She says that the kid was pinched by the worker who told him to stop looking at him with bad eye. 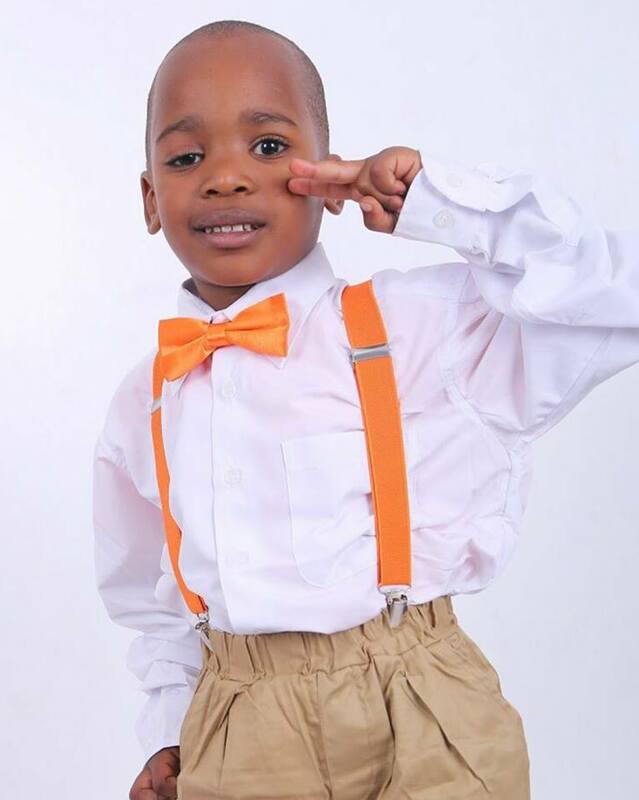 “My son just informed me that a worker at his school pinched him and after that told him ‘wacha kuniangalia na macho mbaya’. As you all can see he has ptosis. Surely was that right?” she wrote.